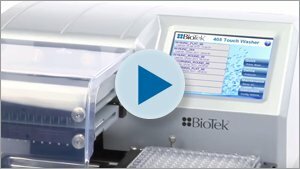 This video demonstrates BioTek’s Synergy Neo2, the most advanced high-performance, high-speed plate reader on the market today. 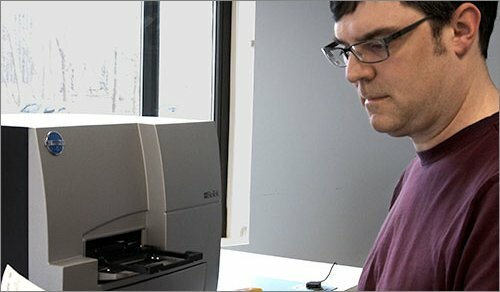 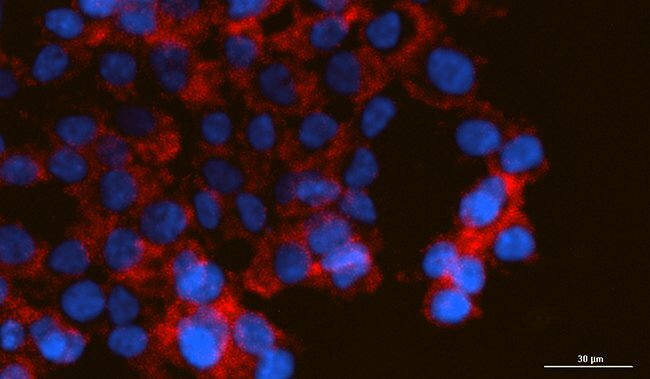 Designed to meet the sophisticated needs of laboratories, the fully featured and flexible Synergy Neo2 offers uncompromising performance for cell-based and biochemical assays. 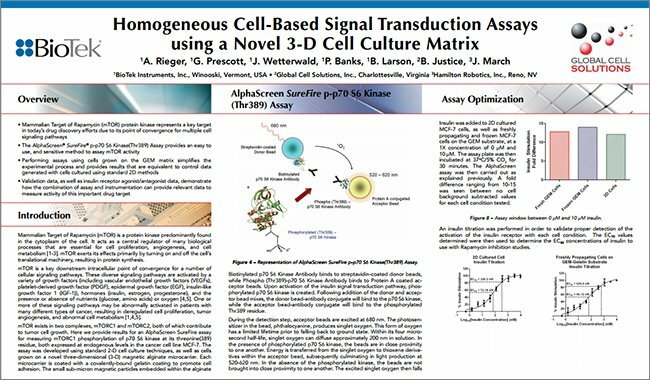 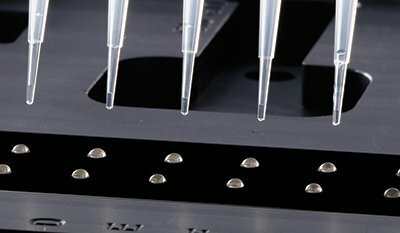 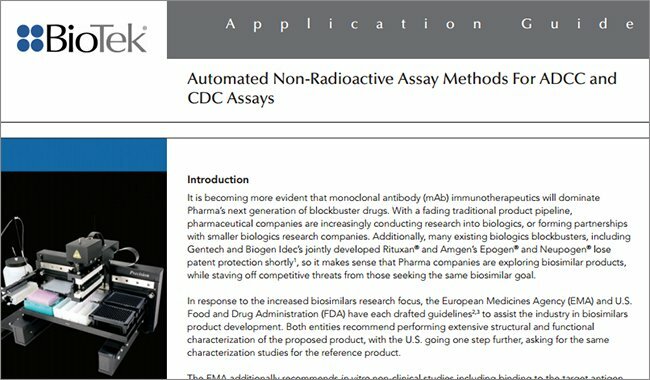 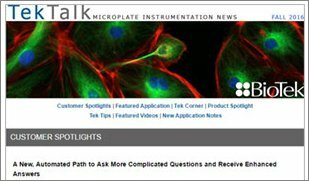 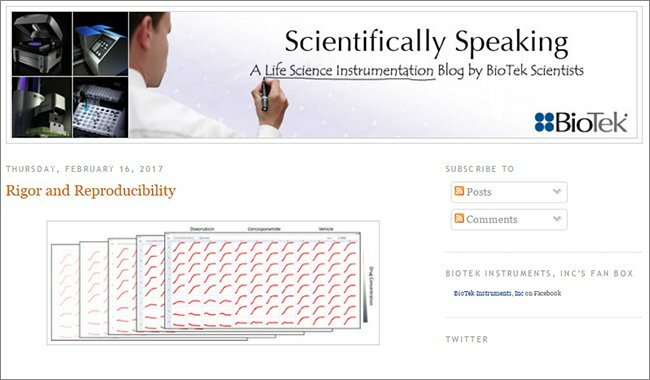 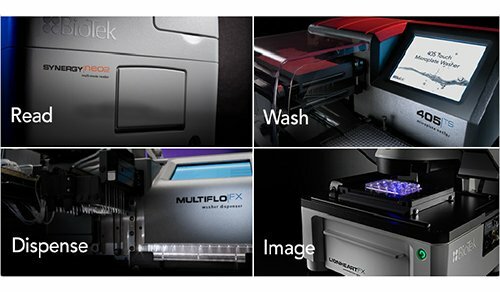 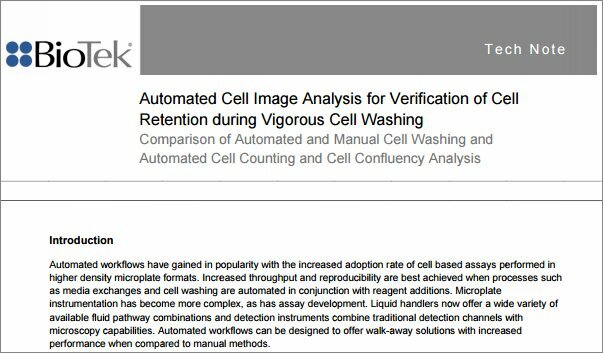 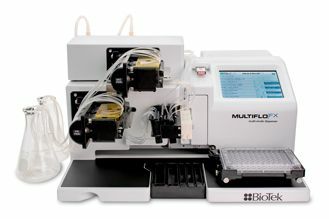 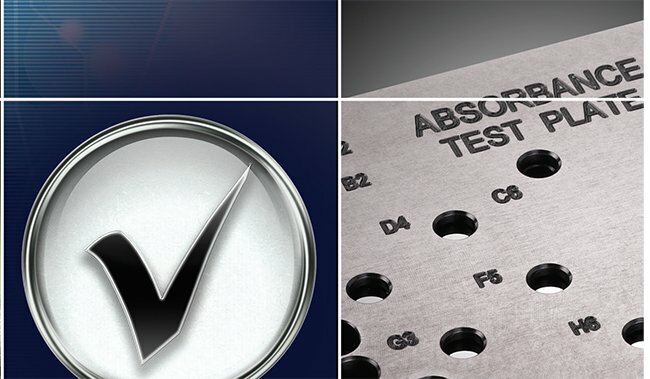 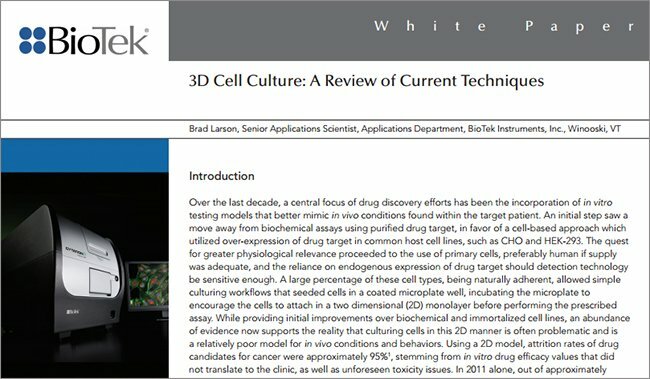 Today’s screening laboratories need high performance, fully featured and flexible multi-detection readers for high throughput biochemical and cell-based assay workflows. 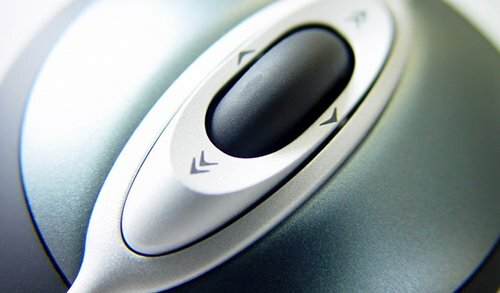 Synergy Neo2 meets these needs, and more. 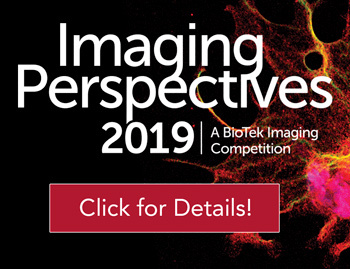 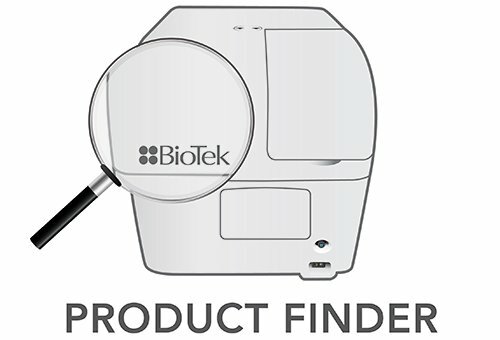 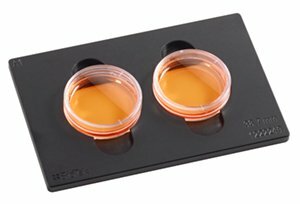 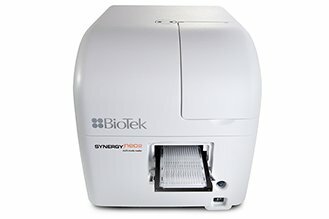 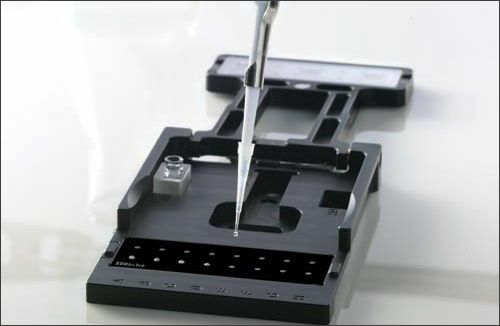 Synergy Neo2 is BioTek’s most advanced, high performance multi-mode reader based on the patented Hybrid Technology™, which combines filter and monochromator-based optics in independent paths to provide the greatest flexibility and superior optical performance for a wide range of applications. 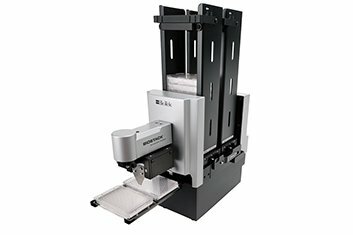 For rapid, efficient multi-plate workflows, the Neo stacker can be easily integrated and offers walk-away processing for more than fifty 384-well plates at time, with a superfast plate exchange time! 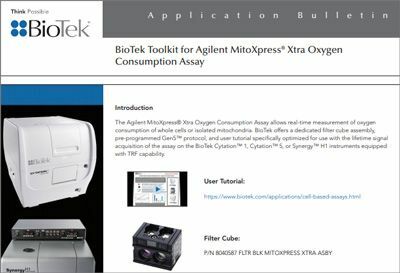 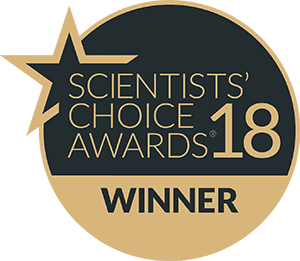 Live cell assays get special treatment with the Synergy Neo2 - the available CO2/O2 controller, incubation to 65 °C, injectors and shaking help nurture your cell-based assays, while the direct bottom illumination offers excellent detection sensitivity. 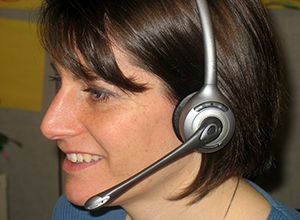 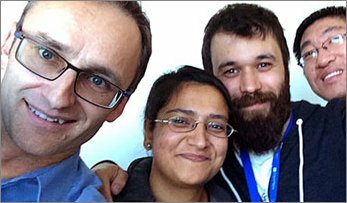 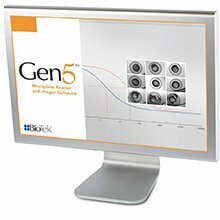 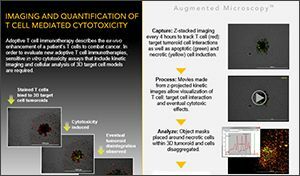 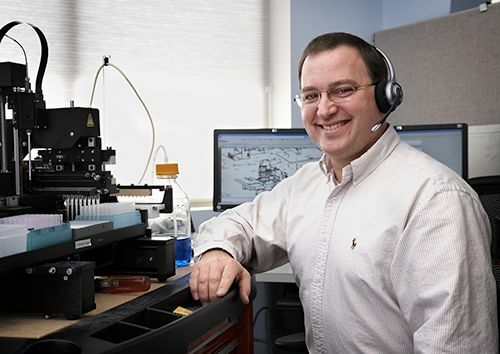 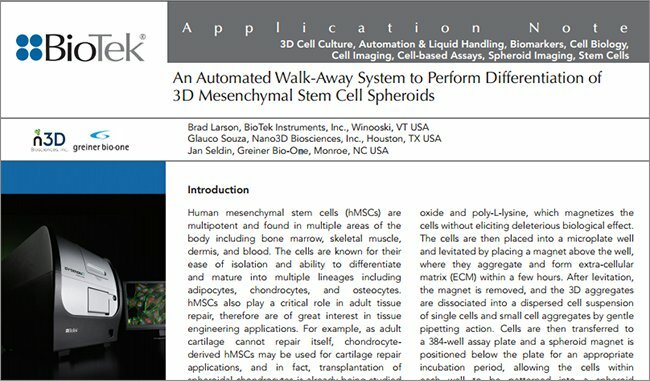 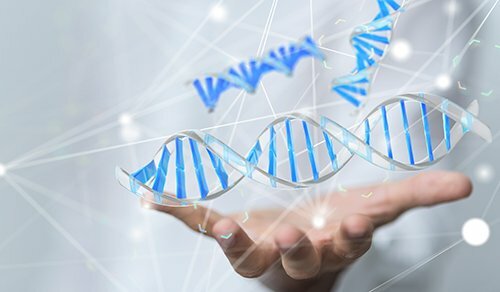 BioTek’s best-in-class Gen5™ software is easy to use and not only controls all functions of Synergy Neo2 but also allows extensive data analysis, report and export capabilities. 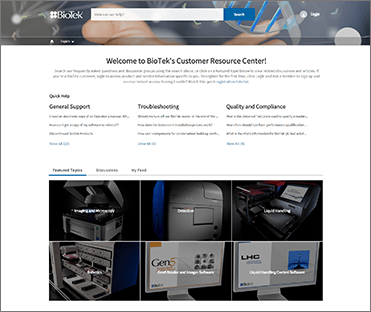 The available Gen5 Secure offers features required for compliance to 21 CFR Part 11 or other GxP requirements, without additional administrative software Gen5 is one completely integrated, easy to use software package. 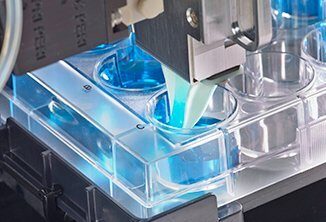 Synergy Neo2 offers unsurpassed speed, applications flexibility and performance for all multi- mode protocols in 6- to 1536-well microplates. 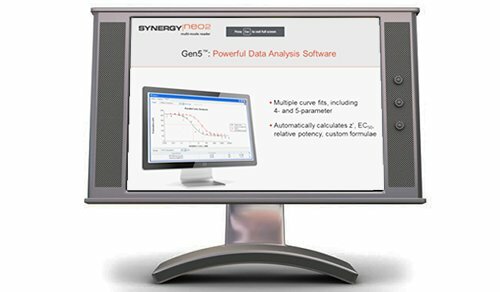 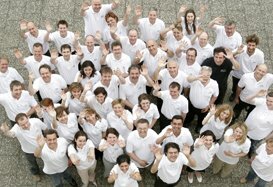 Learn more about how the powerful features in Synergy Neo2 can help in your laboratory.